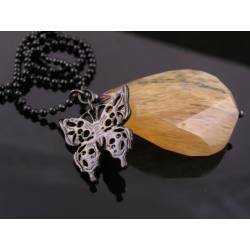 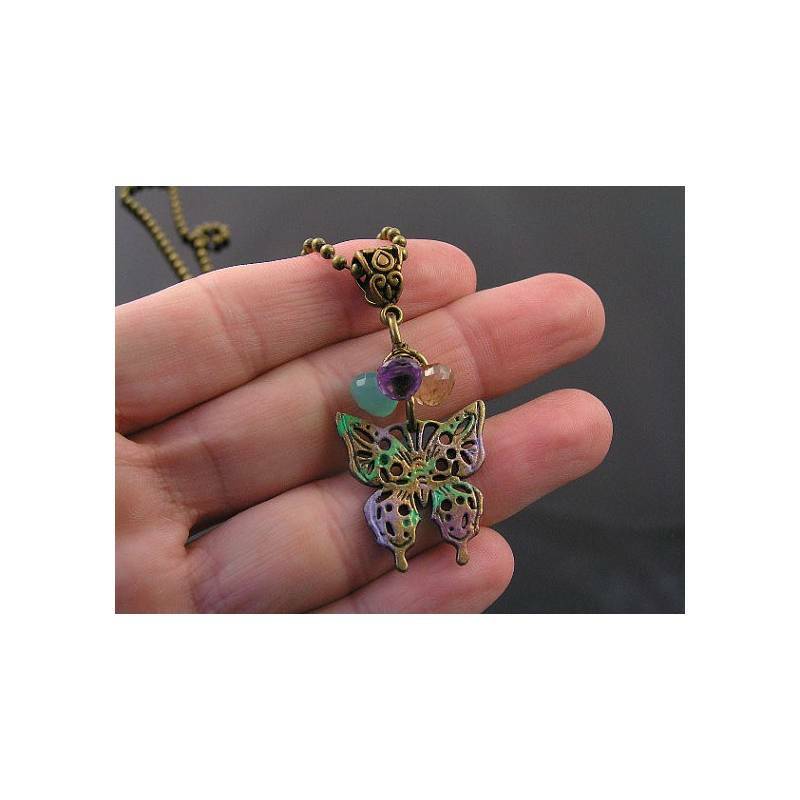 One-of-a-kind butterfly pendant with hand-applied patina. 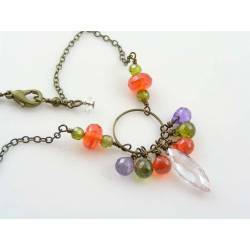 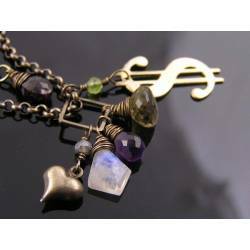 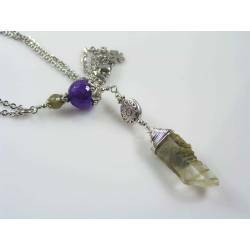 This necklace is set with three micro faceted gemstone drops: a purple Amethyst, a green opal Chalcedony and a golden Mystic Quartz. 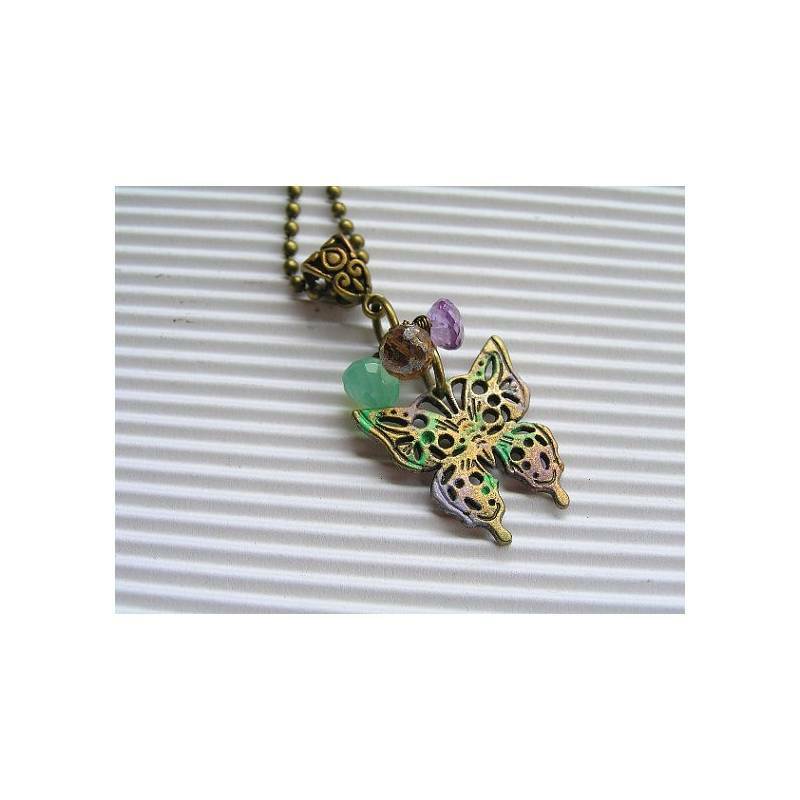 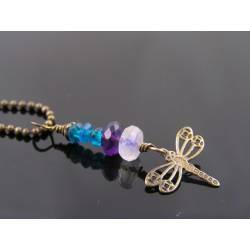 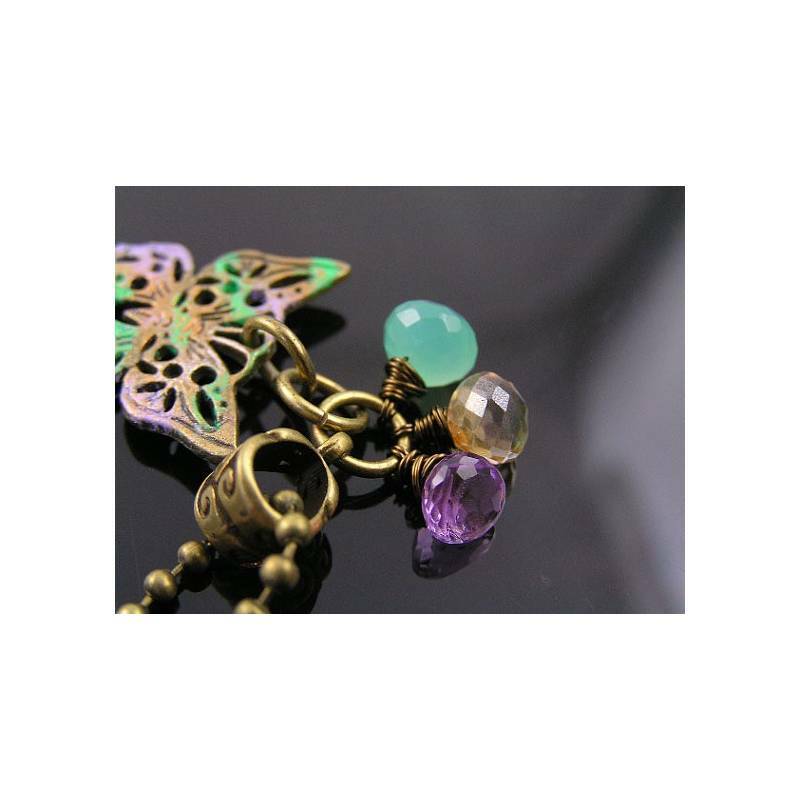 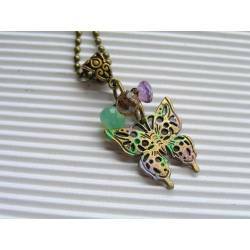 The colours of the gemstones match the hand applied patina of the filigree butterfly charm. 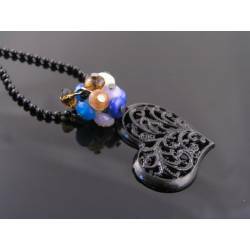 This colour is permanent, but the whole surface has also been sealed with a non-toxic lacquer for even more protection. 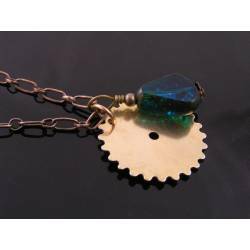 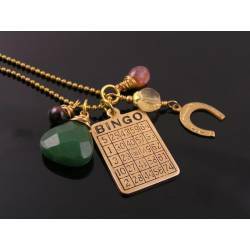 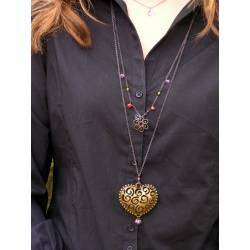 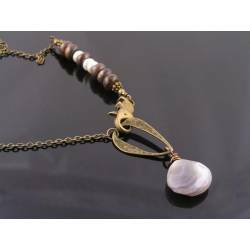 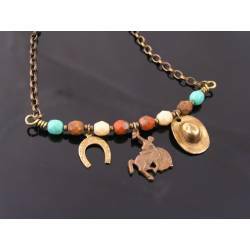 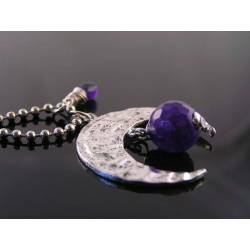 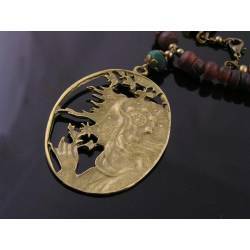 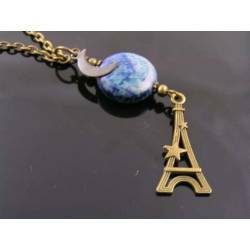 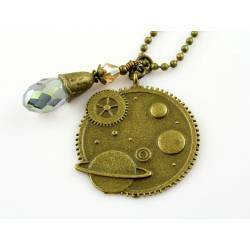 The pendant is connected to an ornate filigree bail and attached to a 42cm long antique bronze ball chain. 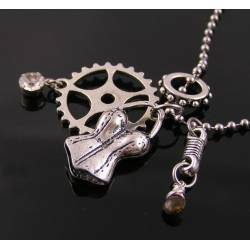 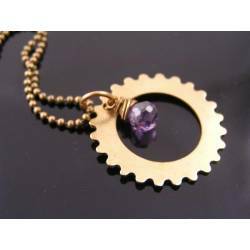 The chain closes with a traditional ball chain connector. 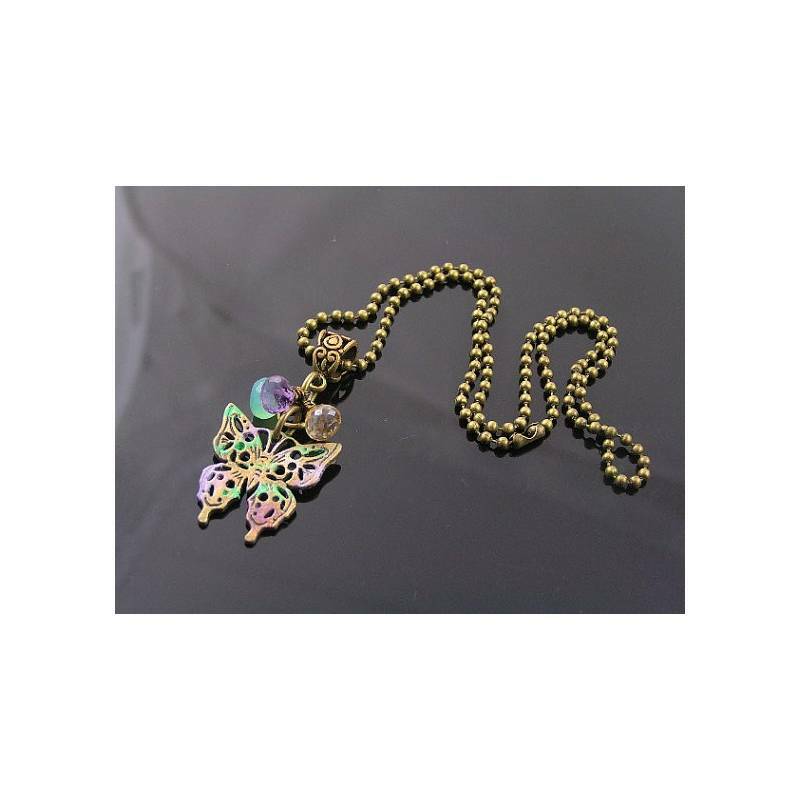 Other clasps are available, please contact me for a quote. 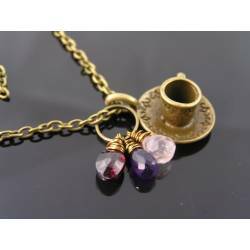 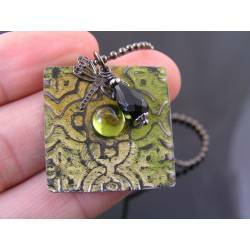 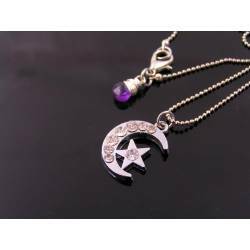 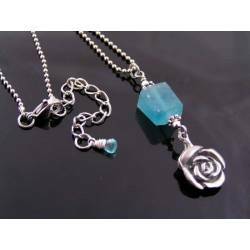 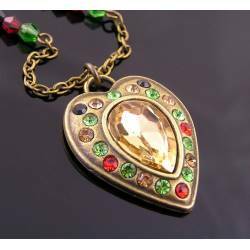 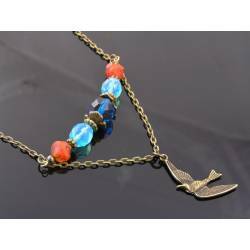 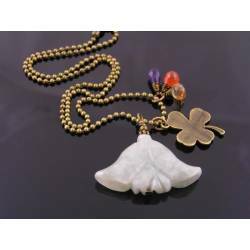 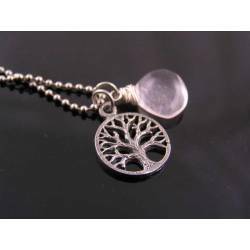 Total length of the pendant is 5cm.